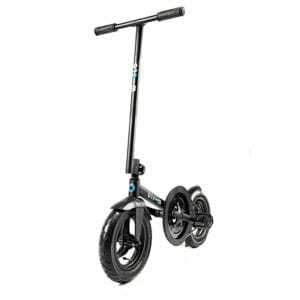 A scooter to encourage your child to get outside and move; that can handle a scooter ramp as well as the school run, the Micro MX Trixx is exactly that. It can offer your child freedom like they’ve never experienced before. Engineered from lightweight aluminium, it is quick and nimble, meaning young riders can manoeuvre it with ease. 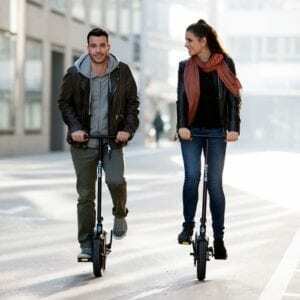 The footplate and handlebars are substantially shorter than other scooters, making it the perfect model for 5-12 years old to practice their tricks and jumps.